Whether you would like a hearty full Scottish breakfast, a lighter continental, vegetarian or simply a freshly brewed coffee. We can tailor breakfast to your liking. Our Elegant Victorian Dining room has an ideal atmosphere for a calm start to the day. Our friendly team are always on hand to assist. 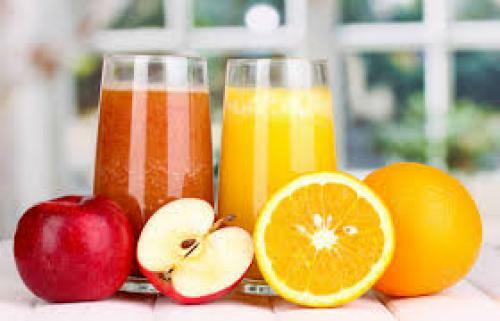 Please help yourself to our breakfast buffet with a selecton of fruit juices, cereals youghurts and preserves. 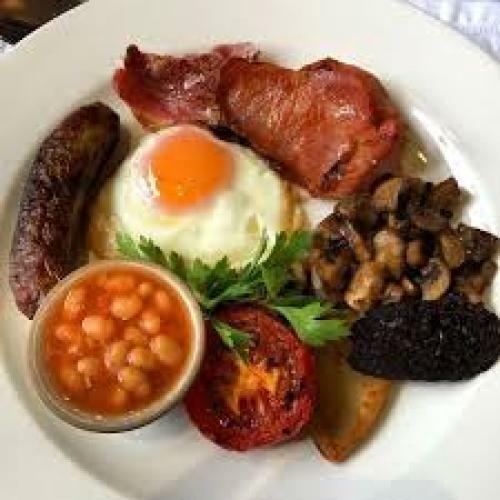 Breakfast is freshly cooked to order but if you need to dash off, please let us know and we will do our best to accommodate your order quickly. Selection of black, green, chai, herbal and fruit teas. 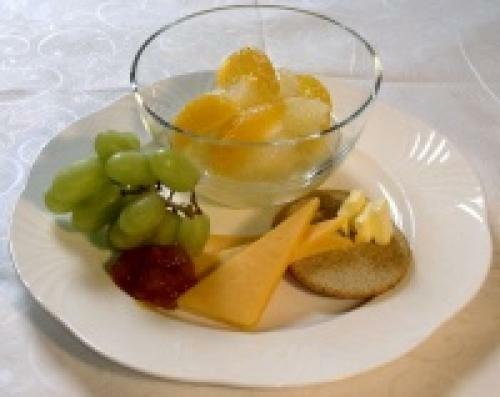 Selection of fruit, Scottish Oatcakes and cheese (boiled eggs on request) wholemeal or white toasted bread. Choice of Eggs :Poached, scrambled, boiled or fried. Scottish Ayrshire bacon, Aberdeen Angus beef sausage, tomatoes, mushrooms, potato scone, baked beans and haggis if desired. 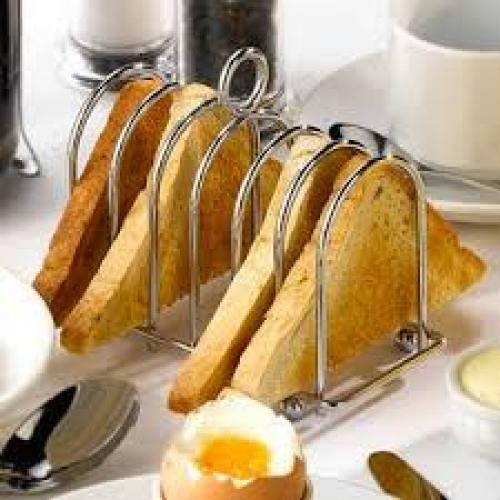 all served with wholemeal or white toated bread. 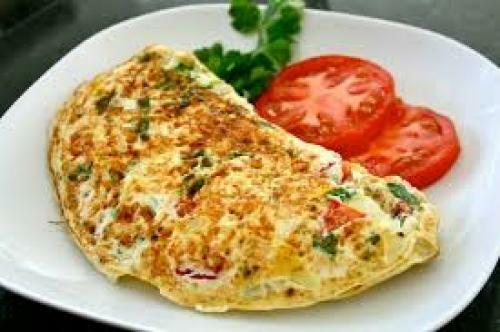 Any vegetarian items included in Scottish breakast or we can prepare a vegetarian omelette of your choice, with wholemeal or white toasted bread. Please let us know if you have any allergies or special requirement and we will do our best to comply. Should you wish to bring your own special dietary items with you we can arrange to refrigerate for you.